Braden's birthday fell while the boys and I were living in Virginia and Sol was working in NJ. 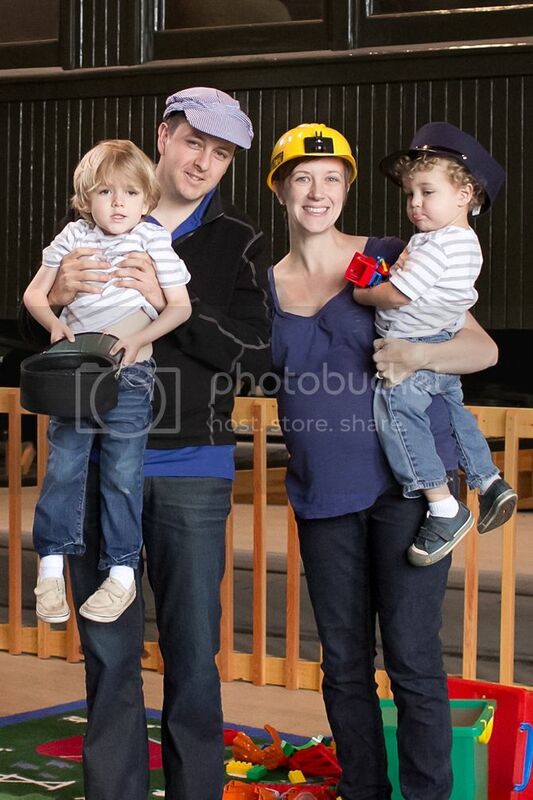 Luckily, he was working second shift that week, so we met in the middle to go to the Baltimore Train Museum. I know Braden loved it because he screamed and cried most of the time because he was so overwhelmed by excitement and love. I know it. 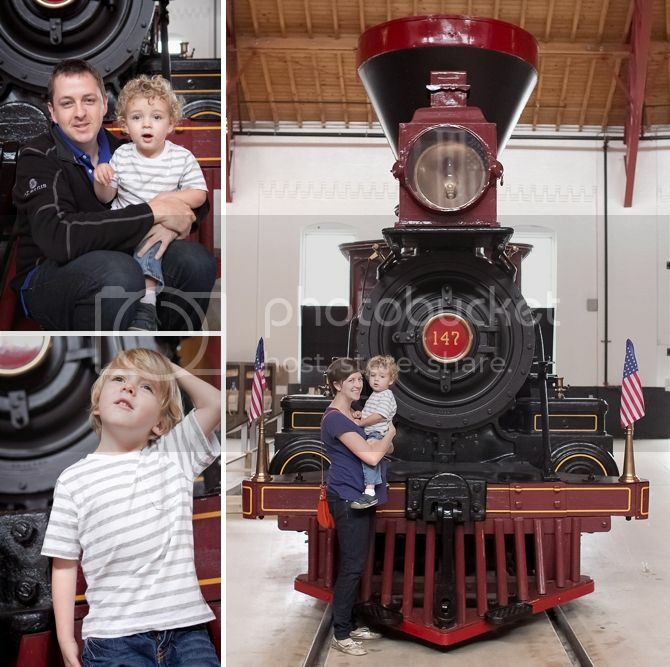 The museum has a few train cars filled with exhibits and model trains--in the first picture Braden is saying CHOO-CHOO! He loved watching the trains--meaning he cried when we left the train to do something new. There's a huge roundhouse filled with a bunch of different engines--not many of them are open to climb on, but they are so fun to look at. Obviously, the one thing I wanted was to get a picture of the boys together. And also for them to be somewhat happy. And also obviously, that did not pan out. But we were close. The best part is a little area filled with toy trains, train books, train hats and all sorts of awesome train things. The boys could have spent hours right there playing. So obviously Braden cried when we made him go somewhere else. It really is a great museum--and a great meeting point for any friends who want to meet us from Virginia! We will always be happy to go. Hint hint. Looks like a lot of fun for little boys! 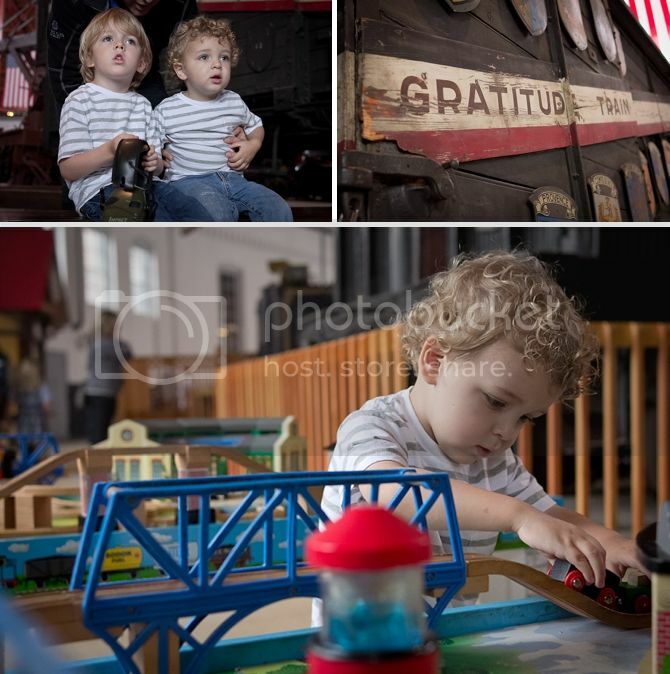 Gotta love boys and their love of trains!! I saw on Fox5 this morning that Thomas is at B&O this weekend and next weekend for train rides with Sir Topham Hatt. We may not be able to plan last minute for this event, but looks like it is fun for kids even without the event going on! 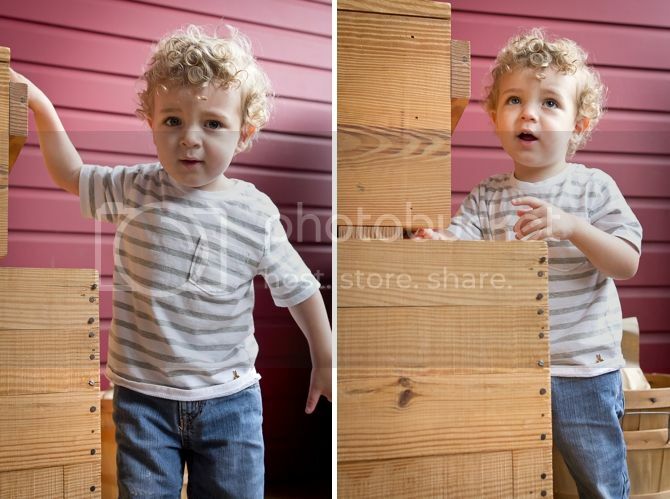 Great photos and their striped shirts are the perfect touch!! I think the pic of Sol with Bray on his shoulders is my favorite. I am SUCH a sucker for leading lines.